Nothing says dream wedding like Lake Tahoe’s crystal-clear, turquoise water and a little rock ‘n’ roll. Enjoy the most magical day of your life as Hard Rock Hotel & Casino Lake Tahoe’s staff pampers you while you enjoy the world-class property. Whether you’re looking to host the blowout wedding of the year or a small reception, Hard Rock Hotel & Casino’s one-of-a-kind venue and expert staff are ready and waiting to turn your dream wedding into a reality. The spectacular ballrooms are divisible into seven spaces to accommodate your guest list and specific needs. If you are looking for an outdoor affair, host an intimate event by the pool or a large extravaganza on Guitar Plaza next to the 2-story tall guitar. 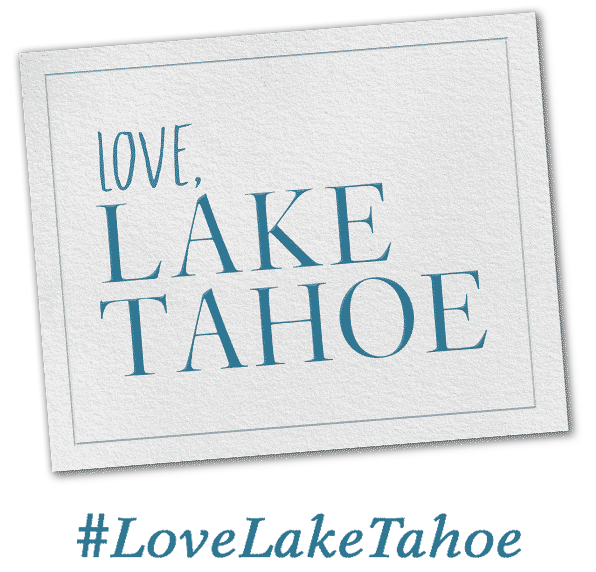 Tell the Hard Rock team what your Lake Tahoe wedding vision looks like and they will take it from there. A Hard Rock Hotel & Casino Lake Tahoe wedding is anything but ordinary. Omg we just got one of the videos back!! I’m like so beyond happy with us having our wedding at the Hard Rock!!! I wouldn’t change a thing about it! Thank you guys SO MUCH! !